or phone, 972.235.8385, to learn more or volunteer with any of the projects/agencies listed below. In response to all God has done for us, we follow Christ’s example of serving others. 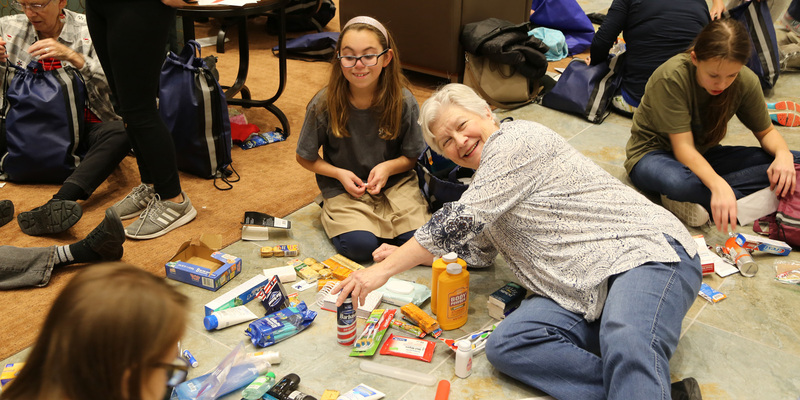 We are a missions-minded congregation with a variety of outreach and service opportunities for all levels of involvement, in the community, nation and world, listed on the tabs below. If you are looking for ways to serve within FUMCR, please visit the Volunteering page. Contact Rev. Joy Anderson by email or phone, 972.235.8385, to learn more or volunteer with any of the projects/agencies listed below.